Are you planning to visit Sardinia during your next holidays? After having chosen your favourite accommodation among our selection of the best Luxury Hotels in Sardinia , it’s time to think about the best way to enjoy your holiday! CharmingSardinia.com suggests you to rent a luxury car to be free to move around and visit as much places you can. 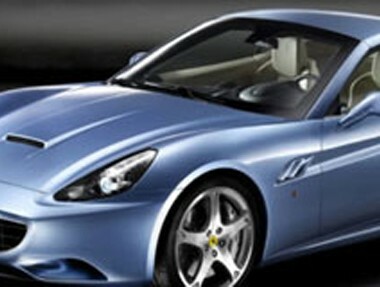 If you’re looking for a prestigious car hire, CharmingSardinia.com offers you a wide selection of luxury cars. The exclusive car hire in Sardinia is quick and easy: have a look on our selection and choose your favourite one! You can chose among the car rental of an Aston Martin or of a Porsche, or do you maybe prefer a Lamborghini or a Ferrari? The luxury car rental service (self drive hire) is very convenient and allows you to fully enjoy your stay! Visit our Luxury hire cars page and organize now your holiday in Sardinia! The Ferrari 430 Scuderia is a stripped down version and enhanced for the track, built in collaboration with the driver Michael Schumacher. It differs from the standard version for both outside and inside, more sporty than its predecessor. The deposit will be blocked on the Client’s credit card. At the end of the rental, once verified everything is in range, it will be automatically released; otherwise the applicable amount will be charged, for extra kilometres or for the possible damages. Offering luxury, character and refinement, the DB9 is a synthesis of traditional craftsmanship, modern components, high-tech manufacturing and use of the better and finest materials. Aston Martin DB9 is a sport car with an elegant and modern design, high power and aerodynamic efficiency. The Porsche 911 Turbo Cabriolet has a dynamic style, sporty and simple at the same time. Leather interior available in various colors. The Ferrari 430 Spider F1 convertible and a roadster petrol with 31 standard and 31 optional accessories. The Audi Q7 is an SUV model presented to the public for the first time in 2005. Payment: credit card (cash cards, prepaid cards, VISA Electron or Mastercard Electron are not accepted). The person renting the car must be the same person as the credit card holder and the driver. The Lamborghini Gallardo is a sports car produced by Lamborghini since 2003. 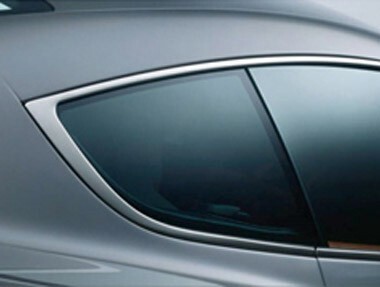 The Maserati Quattroporte is a sedan that offers maximum comfort with high performance. Synthesis of sportiness and luxury, is equipped inside with fine wood finishes and craftsmanship. 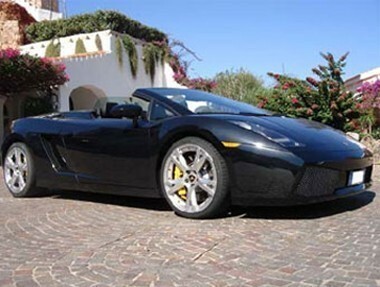 The Lamborghini Gallardo Spyder has Been Introduced at the LA Motorshow in 2006.